We’re delighted to announce that one of our co-founders, Karen Leibowitz, will represent The Perennial and The Perennial Farming Initiative this summer, as one of nine Stone Barns Exchange Fellows. Congratulations, Karen, and thanks to Stone Barns for creating this opportunity (not to mention the press release below)! POCANTICO HILLS, NY—Nine extraordinary women working at the intersection of climate change, food and agriculture have been selected as the 2018 Stone Barns Exchange Fellows. The Fellowship program was developed with the goal of creating a network of food system leaders who are equipped to tackle vexing challenges and identify emerging opportunities for systemic change across geographies and disciplines. The Fellowship takes advantage of the Stone Barns campus in the lower Hudson Valley, NY as an immersive and interactive farm and kitchen laboratory and provides critical intellectual and financial support to emerging leaders. Fellows have the opportunity to live, work, learn and think together and to identify prospects for a truly resilient food system. Blue Hill at Stone Barns, the Center’s on-site partner, will extend learning to the kitchen and dining room, inviting the Fellows to engage with chefs, restaurant collaborators and entrepreneurs as they explore ingredients, dishes and topics that impact the health of our land and ourselves. Stone Barns Center’s mission of changing the way America farms and eats requires a deliberate approach to cultivating the next generation of innovators and leaders. Now in its second year, the Fellowship is a core pillar of that effort and will connect a network of 100+ leaders in the food movement within 10 years. By bringing together leaders from the disciplines of science, agriculture, cuisine, art, journalism, business, policy and wildlife management, the Fellowship will activate a powerful, intersectional coalition for food systems change. 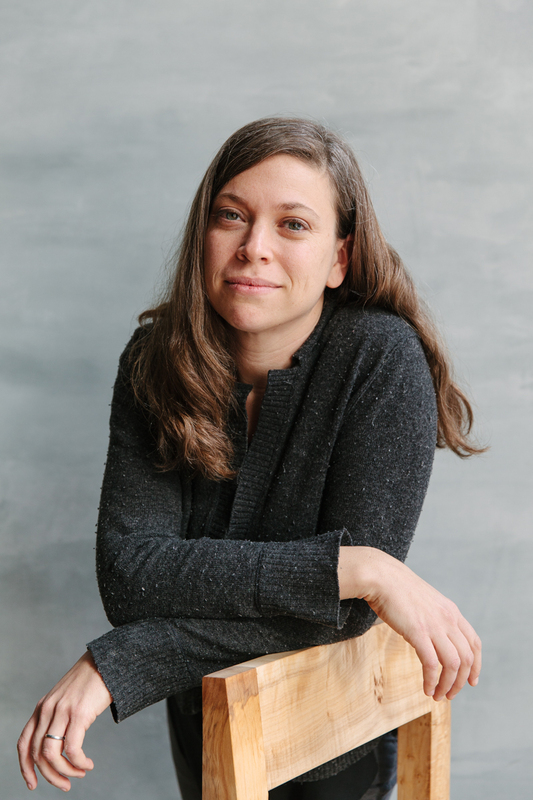 Ariel Lauren Wilson (New York, NY): editor, Edible Manhattan and Edible Brooklyn; programming director of Food Loves Tech, a first-of-its-kind consumer expo showcasing sustainable food and agriculture technologies and thought leadership.